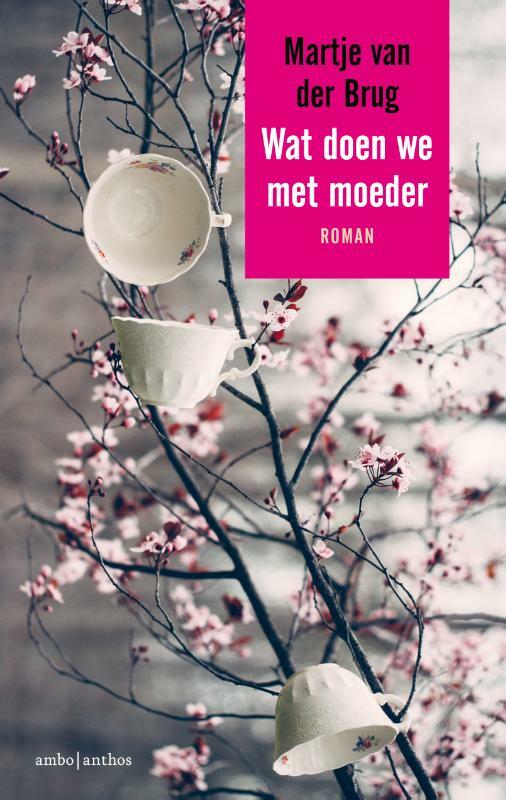 Photography for author Martje van der Brug’s novel, Wat Doen We Met Moeder. Photography and promotional imagery for V.V. 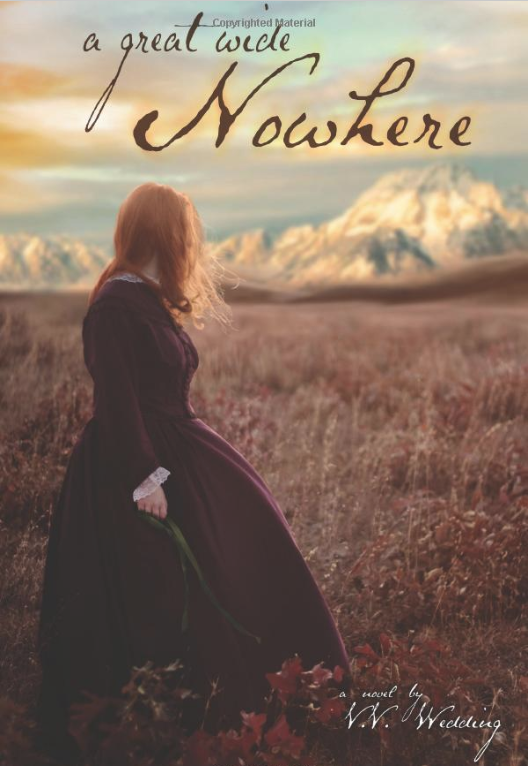 Wedding’s novel, A Great Wide Nowhere.